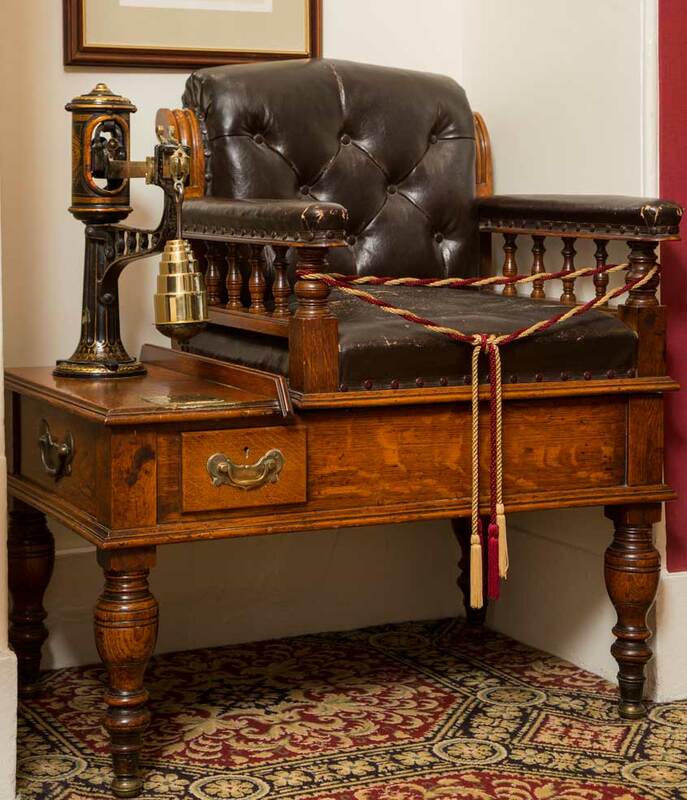 The Northern Club was founded in 1854 by 116 Members of whom the great majority were local gentry and proprietors. The Duke of Edinburgh K.G.,P.C., K.T.,O.M.,G.B.E., Patron of the Club, is presented with his copy of the Club's history. Heading the list came the Lords Hay and Haddo, the Earl of Kintore, Sir Alexander Burnett of Crathes and the Marquis of Huntly. There were advocates and bankers, the latter including the first secretary, Robert Grigor, and a number of leading manufacturers, Provost Blaikie, Frederic Holland of Richards, Alexander Pirie and Alexander Hadden. The upper echelons of the Army and Navy were represented by Rear Admiral Leith and Major General Turner. The inaugural meeting of the Club was held on 1st May 1854. 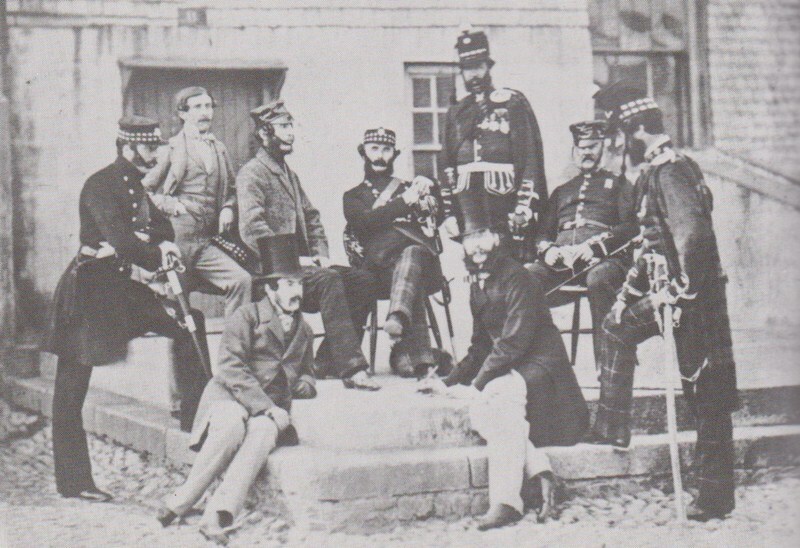 Officers of the Royal Aberdeenshire Highlanders, many of whom were founder Members of the Northern Club. The Club's first home was a prestigious building, situated on the corner of Union Terrace and Union Street. In 1863 the Club was placed at the disposal of Her Royal Majesty, Queen Victoria, when she came to unveil the statue of her beloved Albert, who had died of typhoid in 1861. In recognition of the Club's hospitality, she graciously bestowed her patronage on the Club, which then became The Royal Northern Club. In 1874 the Club moved to Union Street and in 1955 to its present location in Albyn Place. The University Club, founded in 1889, was originally in Union Street, moving to Union Terrace in 1893 and then to Rubislaw Terrace in 1923. The two Clubs amalgamated in 1979, and it was decided to retain No. 9 Albyn Place. 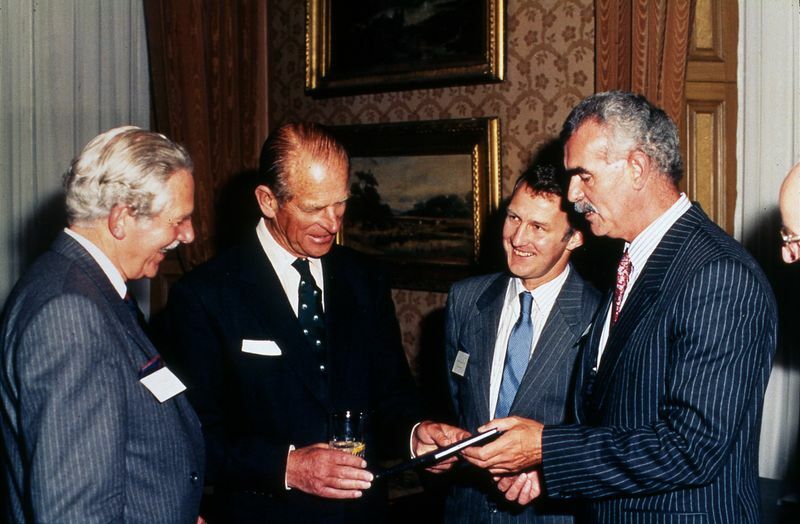 A History was published in 1989, and a copy presented to the Patron, His Royal Highness The Duke of Edinburgh, at a ceremony held in the Club, to celebrate the granting of the Club's Coat of Arms.